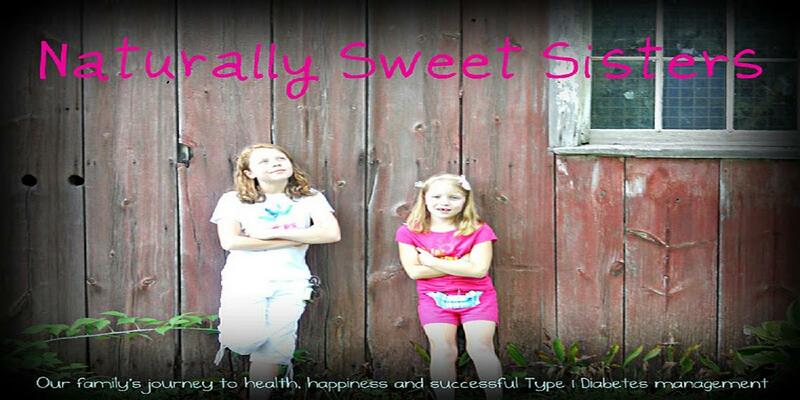 Naturally Sweet Sisters: Back To School, Sleepovers and Other Things Designed to Make You Lose Your Mind! Back To School, Sleepovers and Other Things Designed to Make You Lose Your Mind! The Naturally Sweet Sisters are back in school after a wonderfully long Christmas break. As always, with their return to school, I tend to feel slightly out of sorts. Part of it is from the immense preparation that it takes to send my children off for 8 hours a day which you can read a reminder of what to review for testing supplies here and part of it is from the worry that I feel while they are gone. Even six years (going on 7) later, I STILL have that worry. What I wanted to share most in this post is how we also snuck in a sleepover for youngest daughter on the last weekend before starting school. You can also read about sleepovers here. Not just any kind of sleepover either. This one was the grand-daddy of all sleepovers and included a drop off at 1:00 p.m. for a boy/girl Winter Olympics Bash which included outdoor sledding, snow potato sack races, running around and many other adrenaline boosting/low blood sugar causing fun. Let me just say that for this part of the party, my daughter was in Heaven! This is right up her alley of fun and she was so excited to be able to participate in the silliness. At five o'clock, the boys were discharged and the girls continued on with a pizza party sleepover. The hosting family had rented a lake-side cottage for the venue which at one time was an old-fashioned hotel. The space was beautiful and LARGE! Great for even more running, jumping, hopping and whatever the girls wanted to do - which mostly was to have a dance party aka great way to take care of pizza carbs! Throughout all of this, my youngest daughter was able to use her $9.99 a month Verizon cell phone (so worth the cost!) and text me periodic updates. In advance, I had provided the hosting mom with a loose schedule that offered suggested blood sugar testing times so that we could operate as a three-man team (Youngest Daughter, Hosting Mom and Me). Youngest daughter agreed to be responsible for performing her care, the hosting mom promised to oversee operations and I filled the role of the command Sergeant offering suggestions on carb counts, corrections and re-checks. We rocked and it worked. 15 hours of fun away from mom and dad for our youngest daughter. I know that six years ago, I never imagined that we could do this so I wanted to share it with you... especially if you are newly diagnosed or if you are thinking sleepovers are out of the question. I made sure to pack several options in several places of low blood sugar snacks. In our youngest daughter's coat pocket, we added a giant size roll of Smarties (American Brand). This was an idea that our girls came up with as the flavor is more appealing and the size makes it right for getting several carbs into their bodies without a lot of hassle. You can purchase the giant size Smarties at most candy aisles near check out. Also, Cracker Barrel carries these. We also placed fruit snacks in youngest daughter's toiletry case and diabetes supply purse. Finally, I added some pre-packed cheese and crackers and two containers of Kirkland (Costco) shelf stable chocolate milk - no refrigeration needed. Make A Blood Sugar Testing Schedule. 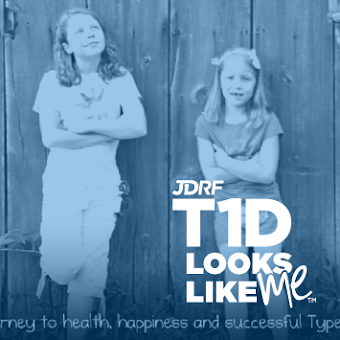 Before she left our house, youngest daughter and I talked about times to test her blood sugar. a.) Before she would eat ANYTHING. b.) Any time she felt low. c.) Before she went to bed. d.) Middle of the night. e.) First thing upon waking up. I also gave a copy of the schedule to the mom and reiterated the need to wake our youngest up in the middle of the night. I know it can be hard to ask for something like that but parents that want your child to sleepover, also want your child to be safe. The mom was very agreeable to that and offered to text me as well. I was proud of youngest daughter for doing the middle of the night testing herself and for the mom of texting me her blood glucose of 123 mg/dl. We ended up giving our youngest daughter two large Smarties to help her get through the rest of the night, keeping her as safe as could be. Write down your cell phone number and at the same time, program the other parents phone number into your phone. Practice texting with your child if they are younger, like my 9-year old. Actually, this was fun for my older daughter to do... she happily practiced texting before youngest daughter left. 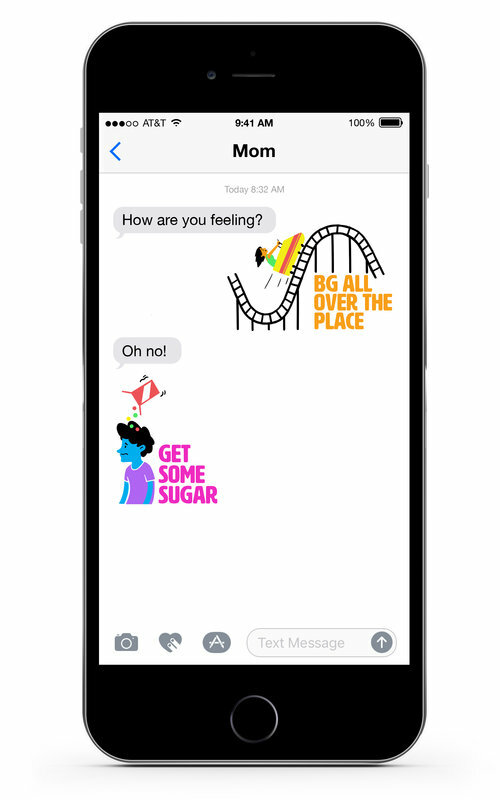 Send a text to the hosting mom to check in, most likely it will make both of you feel better. No one wants to be left alone with the Diabetes Monster - it can be scary! We also strategized with our youngest daughter on how to handle blood sugar testing in case it felt awkward. Even though she knows all of the children, having 15 cluster around her can be tough. She was able to discreetly grab her phone and her purse and head to one of the many bathrooms to do a check. So if you haven't tried a sleepover, please consider it. Kids first, diabetes second. Oh, and one last tip.... I NEVER sleep when my kids aren't home. So if you have the same issue, schedule time for a nap the next day. You will be so happy (and exhausted) that it might be the best sleep you have in a long time!